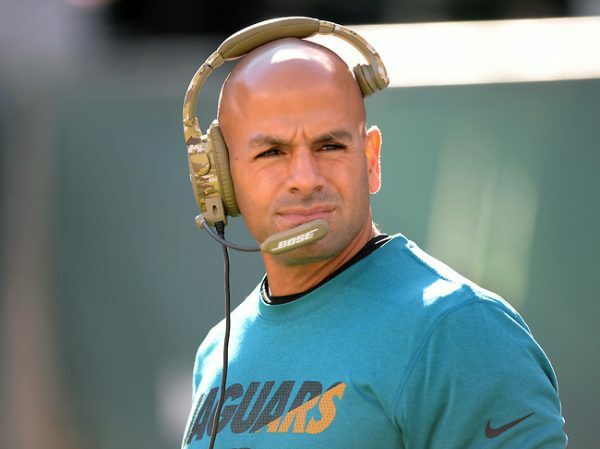 49ers head coach Kyle Shanahan is expected to hire former Jacksonville Jaguars linebackers coach Robert Saleh as his defensive coordinator, a source told Adam Caplan of ESPN. Saleh, 38, coached the Jaguars linebackers for the past three seasons. Saleh, who worked with Shanahan during their time with the Houston Texans, interviewed for the 49ers defensive coordinator job over the weekend. 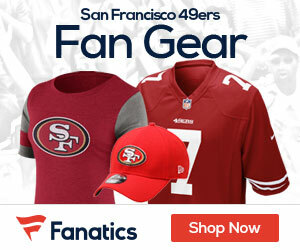 Be the first to comment on "49ers Set to Hire Jaguars LB Coach Robert Saleh as Defensive Coordinator"